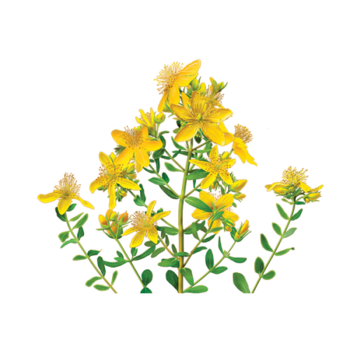 While farmers and ranchers may argue that St. John’s Wort (Hypericum perforatum ) is little more than a noxious weed, herbalists have long recognized the benefits of this esteemed herb. 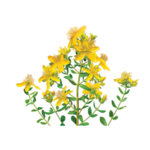 As early as the 1500s, herbal practitioners used St. John’s Wort to support a calm mood and relaxed state of mind. 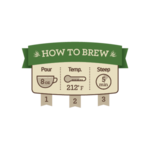 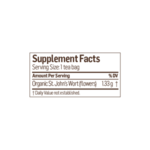 * Today, St. John’s Wort has become one of the most popularly consumed herbs. 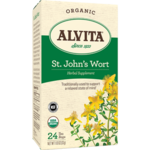 Alvita St. John’s Wort Tea is made with premium-quality, organic St. John’s Wort flowers, and produces a uniquely earthy flavor and aroma.